We've heard a lot about the benefits of breastfeeding, and the idea that it reduces the risk of a child becoming overweight or obese has been around for decades. But a new study in the Journal of the American Medical Association contradicts that idea. 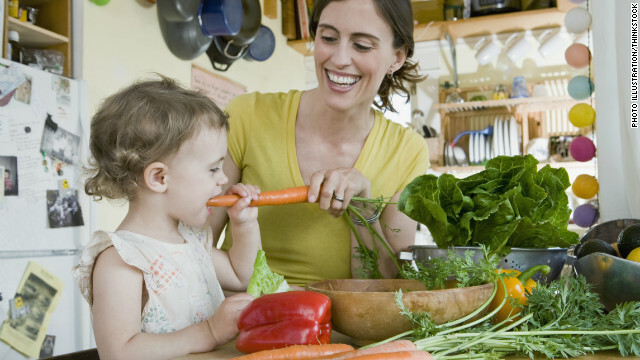 It suggests that though breastfeeding has many benefits, reducing the likelihood that a child becomes obese or overweight may not be one of them. The evidence to support this conclusion is strong as the study was based on a large randomized controlled trial. When we woke up this morning, “Time breast feeding cover” was the top trending topic on Google. Throughout the day, variations of that search have taken up four more of the top 10 spots. What is it about the photo of a 3-year-old breast-feeding on the cover of Time magazine this week that’s caused such uproar? CNN.com readers had a lot to say about the subject. 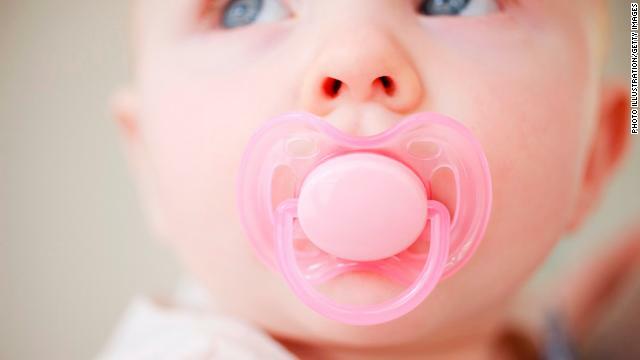 Pacifiers can soothe agitated infants, but some experts - including those at the World Health Organization (WHO) - discourage pacifier use in the first six months of life because of concerns that it may interfere with breast-feeding, widely seen as the best way to feed a newborn. New research, however, casts doubt on the notion that pacifier use disrupts breast-feeding. In an analysis of feeding patterns among 2,249 infants in a single maternity ward over a 15-month period, researchers found the proportion of infants who were exclusively breast-fed dropped from 79% to 68% after pacifier use was restricted in the ward. Meanwhile, the proportion of infants who needed formula in addition to breast-feeding jumped from 18% to 28% after the change in policy, according to the preliminary results of the study, which were presented today at the annual meeting of the Pediatric Academic Societies, in Boston. 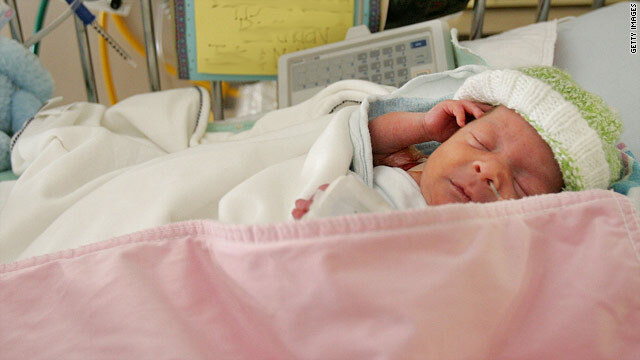 Hospitals could and should do a lot more to help women succeed at breastfeeding, according to a new report released by the Centers for Disease Control and Prevention. 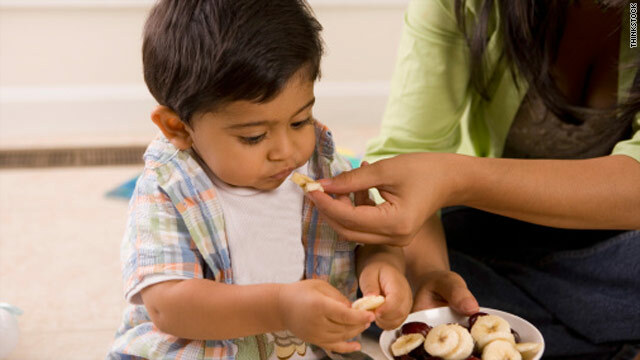 Feeding a baby solid foods too early in life may increase his risk of becoming obese before reaching preschool, according to a new study in Pediatrics. 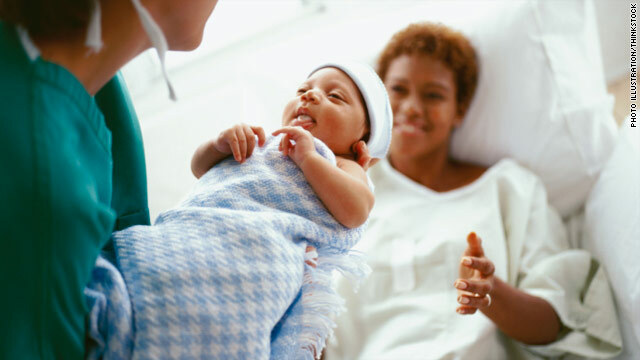 The American Academy of Pediatrics recommends that new mothers breast-feed their babies for at least six months and introduce solid foods between 4 and 6 months. This new study finds that among formula-fed babies, those who were given solid foods before age 4 months had a higher risk of becoming obese.